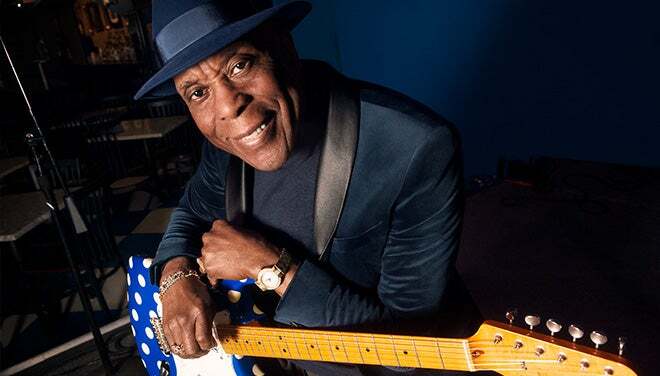 At age 81, Buddy Guy is a Rock & Roll Hall of Fame inductee, a pioneer of Chicago’s fabled West Side sound, and a living link to the city’s golden days of electric blues. Guy has received seven Grammy® Awards, along with a Lifetime Achievement Grammy Award and 37 Blues Music Awards – more than any other artist. He has been honored with the Billboard Magazine Century Award for distinguished artistic achievement, a Kennedy Center Honor, and the Presidential National Medal of Arts. Rolling Stone magazine ranks him #23 in its "100 Greatest Guitarists of All Time." 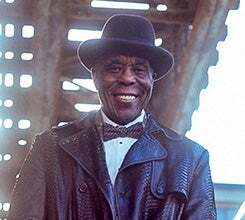 A major influence on rock titans like Jimi Hendrix, Eric Clapton, and Stevie Ray Vaughan, Guy is a genuine American treasure and one of the final surviving connections to a historic era in the country’s musical evolution.